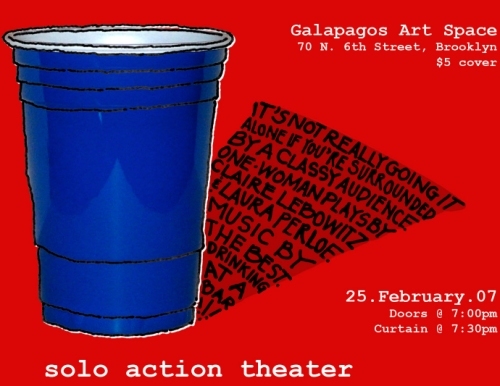 Two actresses slash writers will take the stage to perform works they created. They will not be alone if you are there. performing music that he created. It sounds good, doesn't it? There will also be a slideshow.